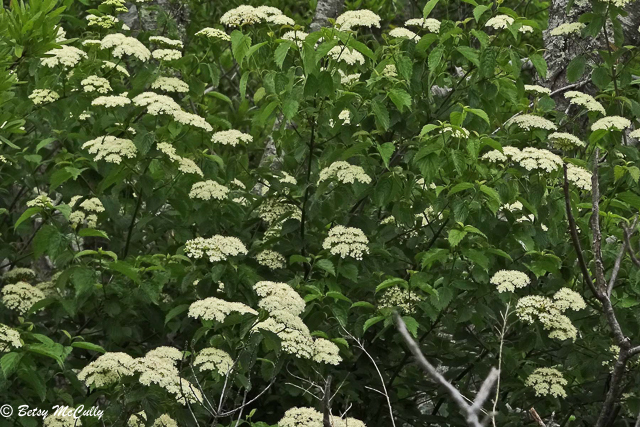 Common Elderberry (Sambucus nigra). Adoxaceae family. Shrub. Widespread. Swamps, forest edges. Long Island, 2012.